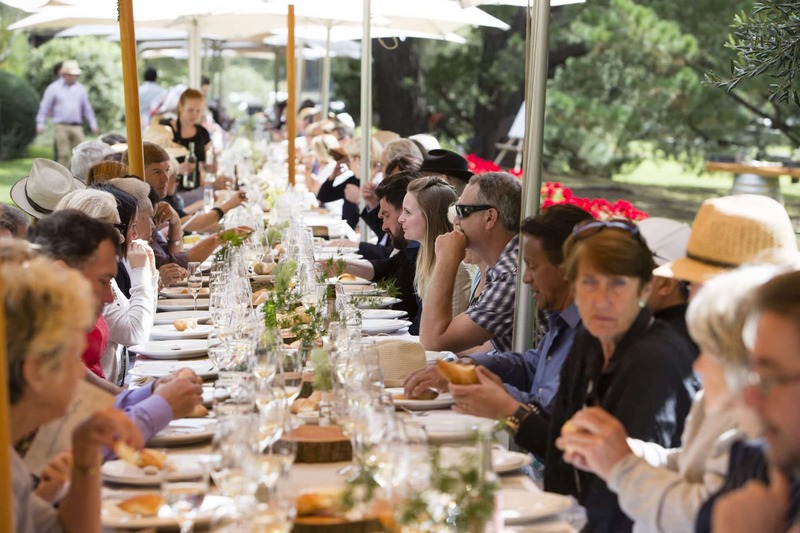 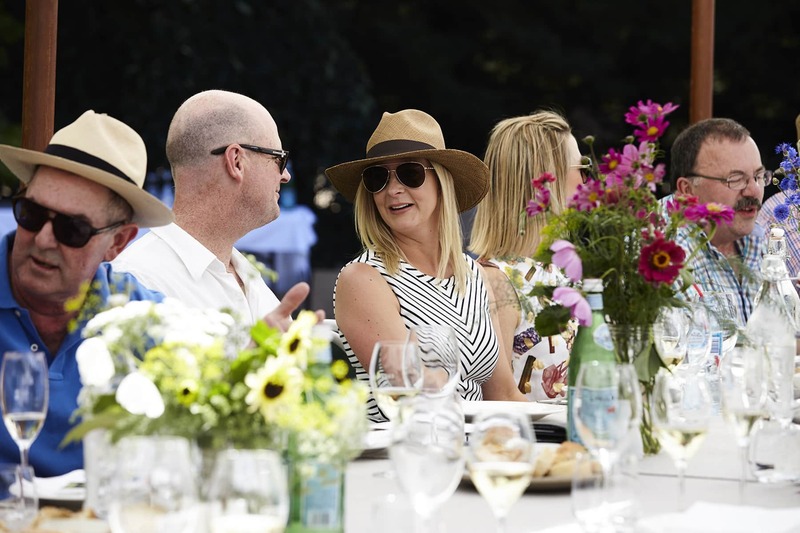 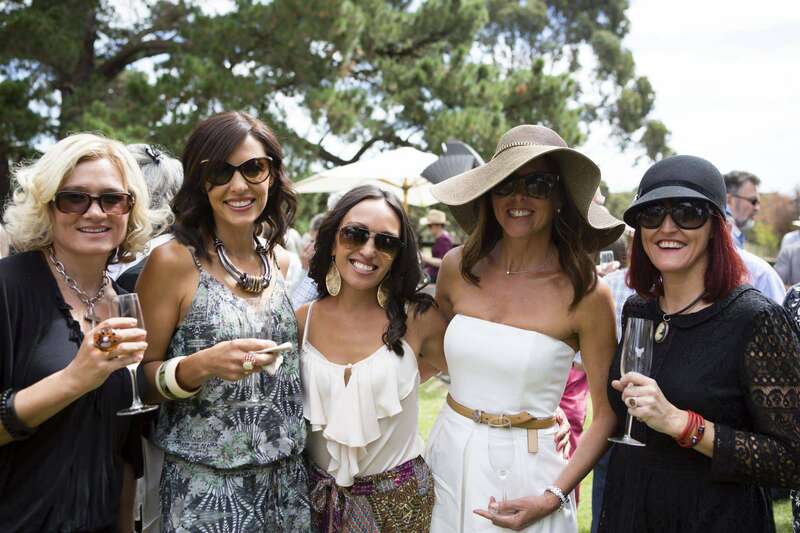 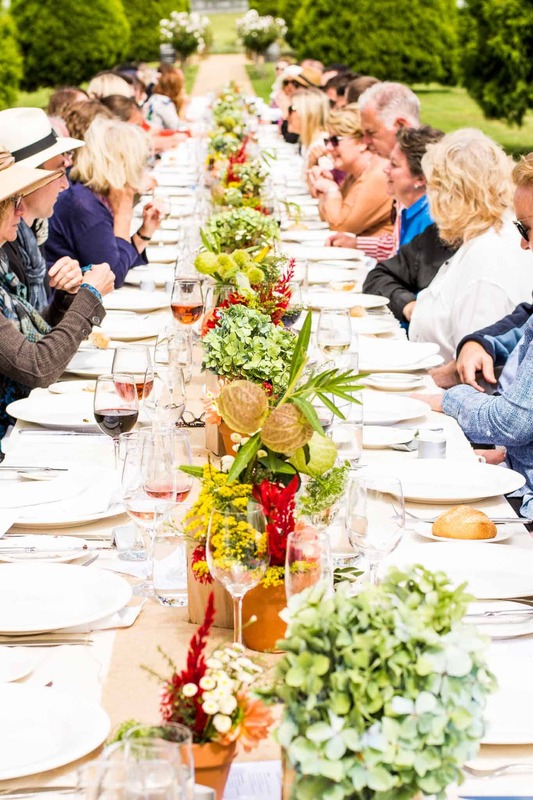 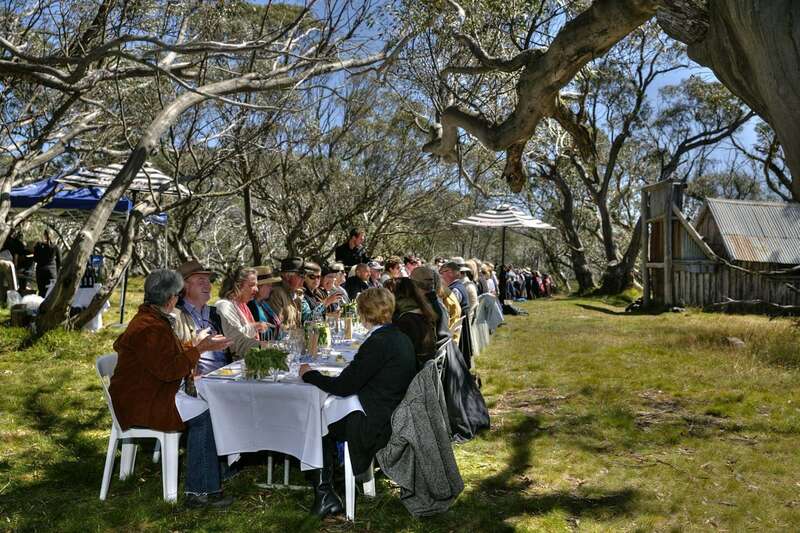 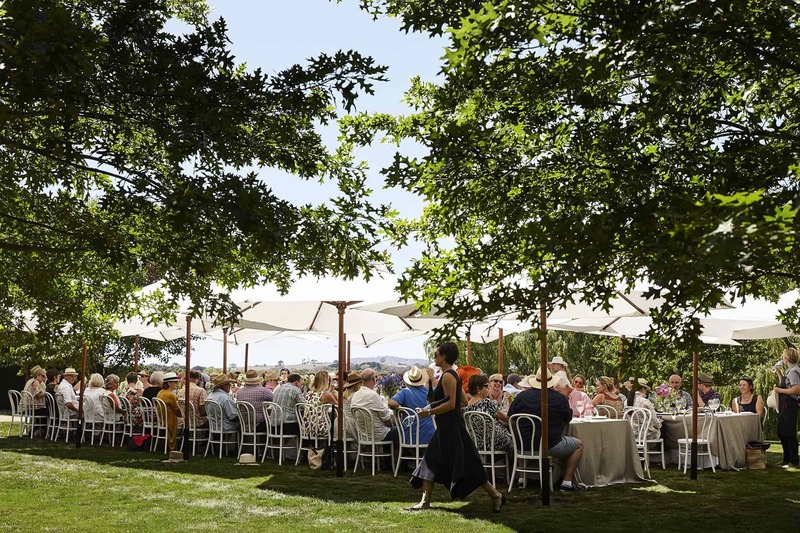 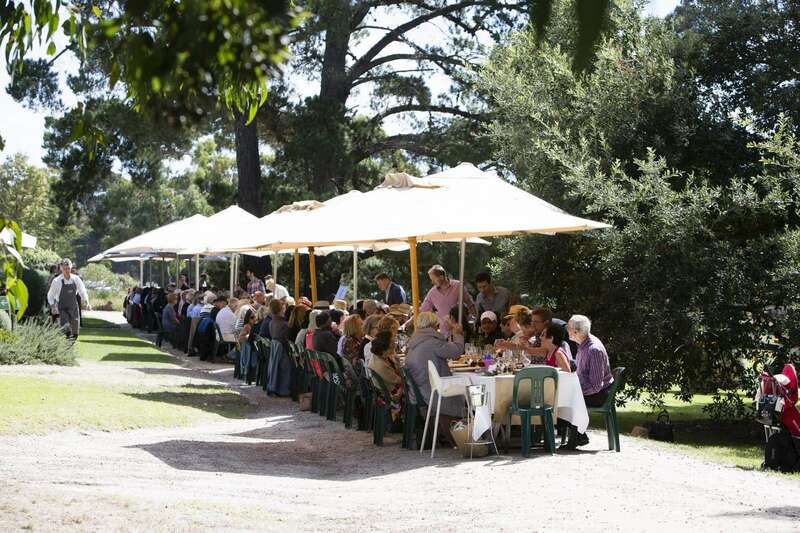 Join the World’s Longest Lunch at Coldstream and relish some of the best local produce in a beautiful setting at Levantine Hill winery. 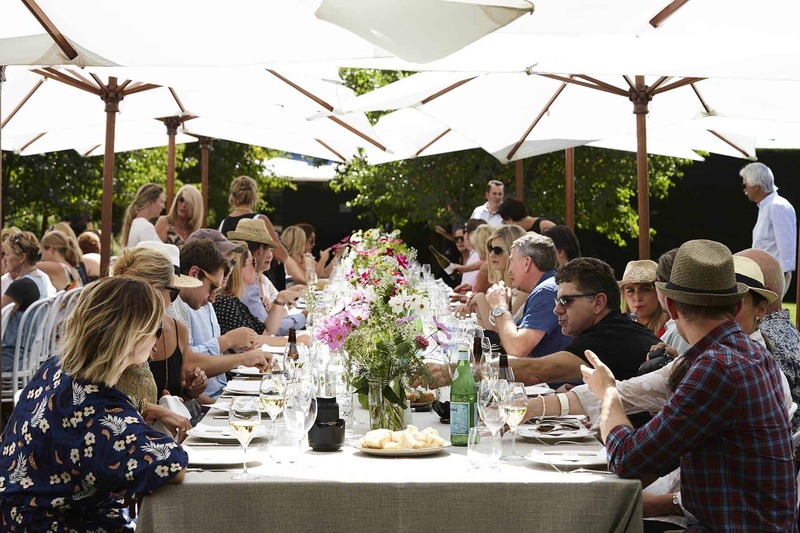 This unique event will have guests of all ages sitting at one ultra-long table as they enjoy their lunch together, accompanied by some delicious local Yarra Valley wines. 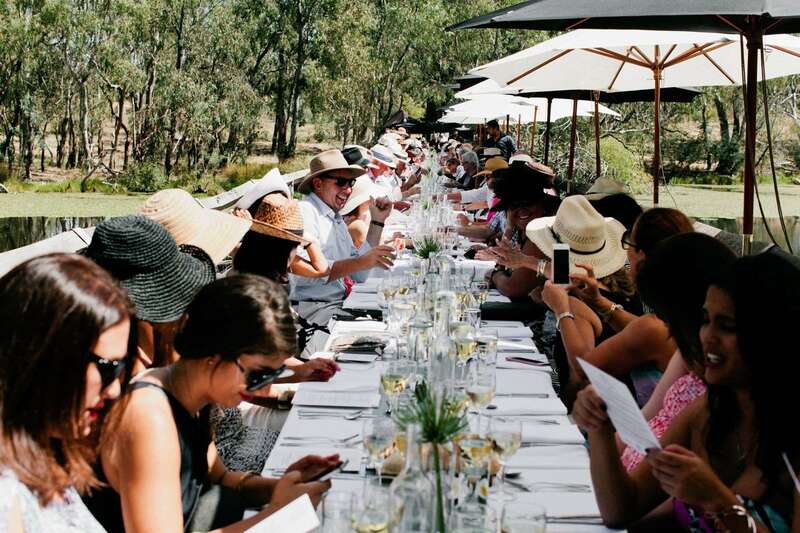 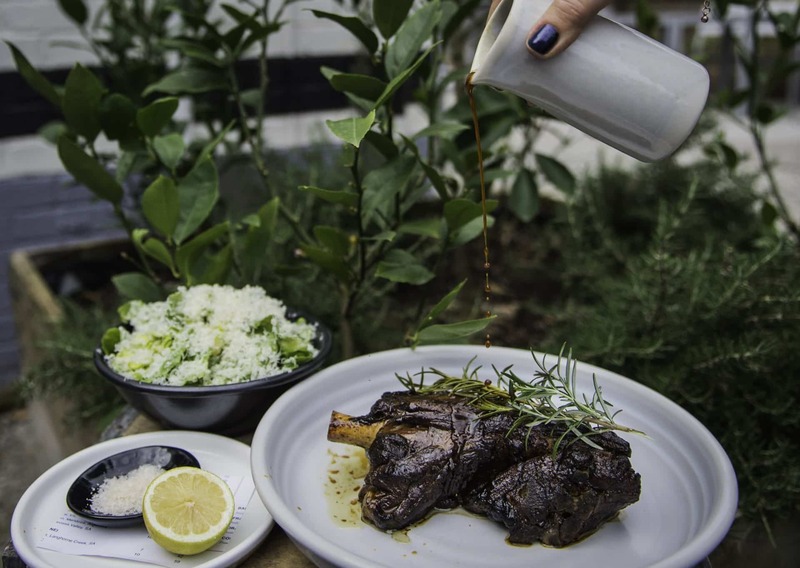 With the aim of showcasing region’s top chefs and best local wines, the Longest Lunch welcomes guests from all over to come and join in this fun event. 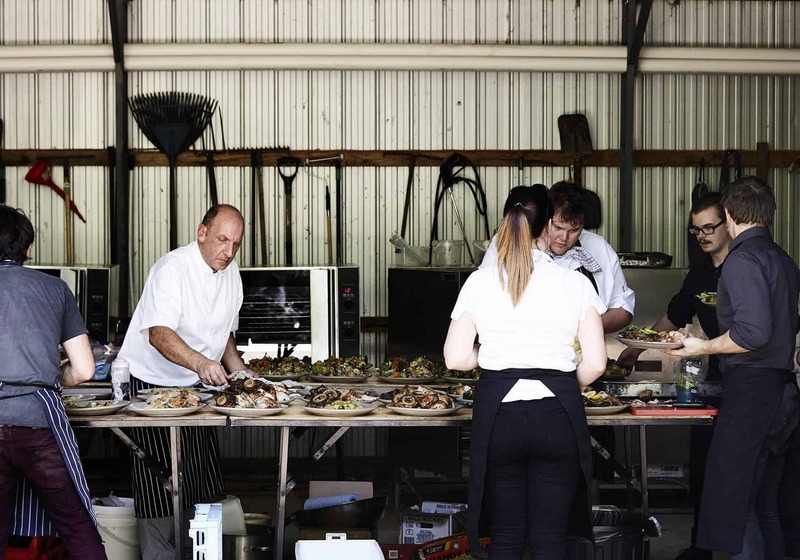 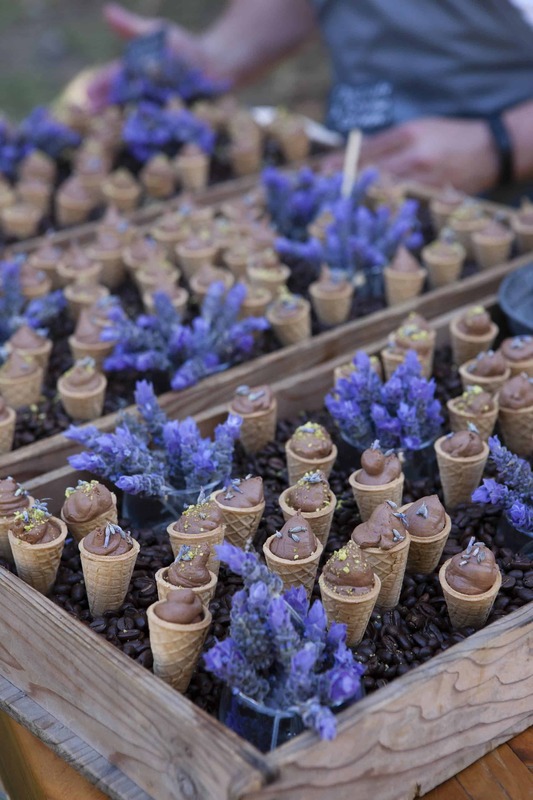 Each year, the event is hosted by much loved Melbourne and Yarra Valley chefs who work to create a unique menu for guests with particular attention given to local ingredients. 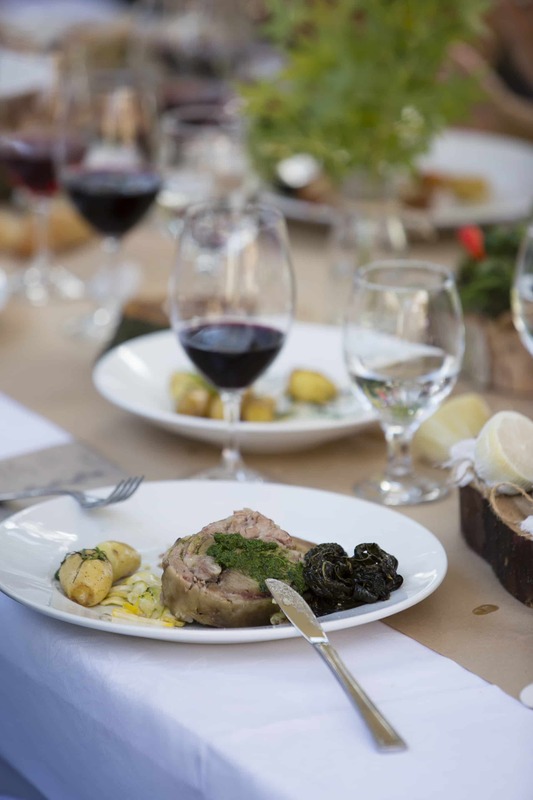 Award-winning wines from local cellars will complement the meal and guests are welcome to sit and enjoy this lunch with friends or family, the more the merrier. 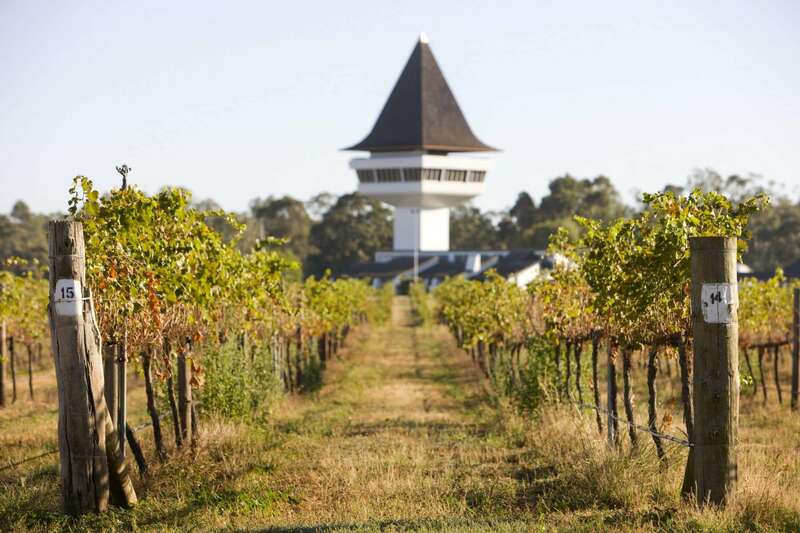 The Yarra Valley is located just one hour east of Melbourne, but for those coming from Melbourne and looking for something a little different, why not book a helicopter flight from the winery to Melbourne which will cut your travel time to 13 minutes! 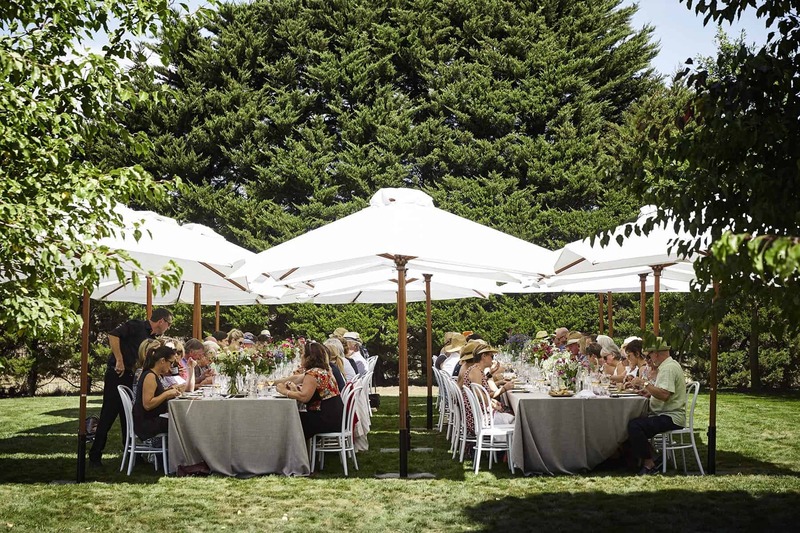 Alternatively, book a hotel or cottage in the beautiful Yarra Valley and make it a weekend trip away!